Almost everyone worldwide have this problem, significant visible eye bags. If you are experiencing this problem, we suggest you to try this effective natural recipe that will help you to erase them. To reduce the bags under your eyes, drink a lot of water and start sleeping on your back. In addition also, try another great recipe you can be made by yourself. All you need is ½ lemon and 1 slice of tomato. 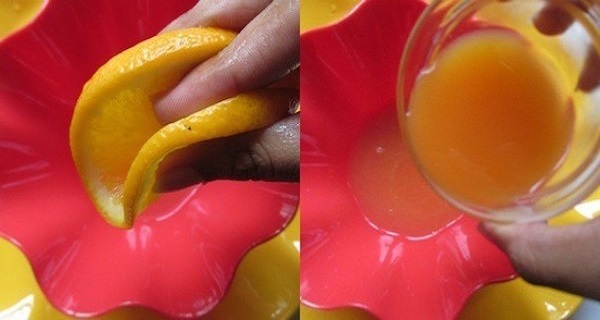 Drain the tomato and the lemon, mix them and the juice is ready. Do not worry about the seeds because the mixture should be applied with cotton. Apply it on good cleaned face. Do not rub the eye area but just gently apply it with one move. Leave the mixture on for 15 minutes then wash it with water after and apply a moisturizer cream in the end. Lemon contains antioxidants and vitamin C and illuminates coke and tomato rich in antioxidants and vitamins as B1, B2, B3, B6 and A.